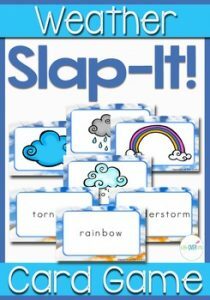 Learning about the weather is so much fun! 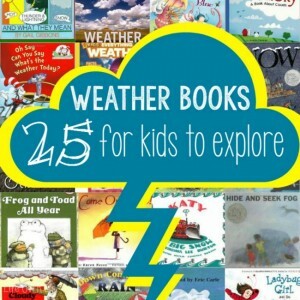 Exploring temperatures, precipitation, and wind is fascinating for young children who are learning how the world works. Why don’t we have snow in the summer? Why does winter feel so cold? 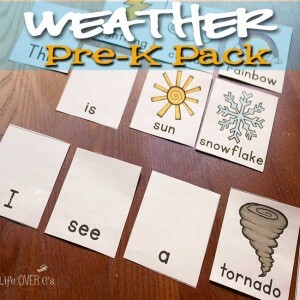 This collection of weather learning activities is perfect for getting you prepared for a weather unit. 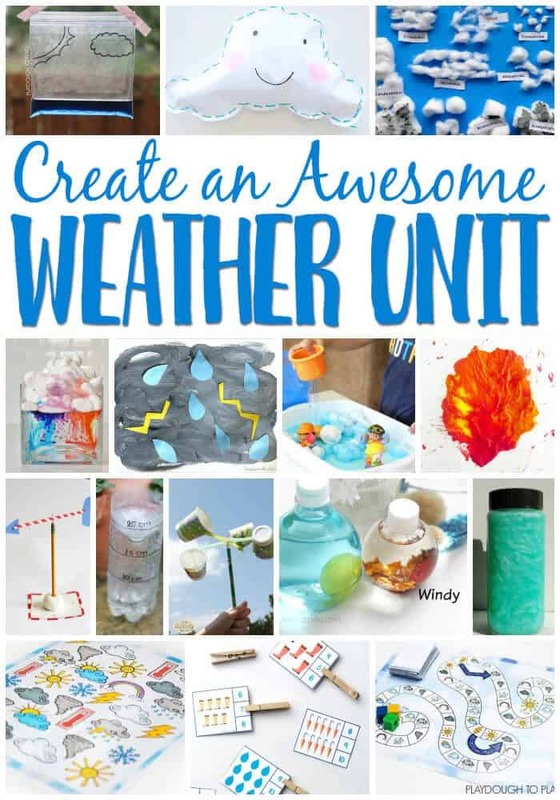 There are science experiments, literacy activities, math, art, sensory and more! 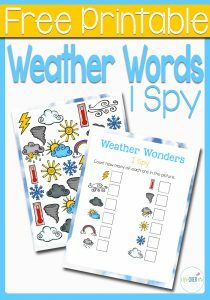 Need more Weather Learning Activities? 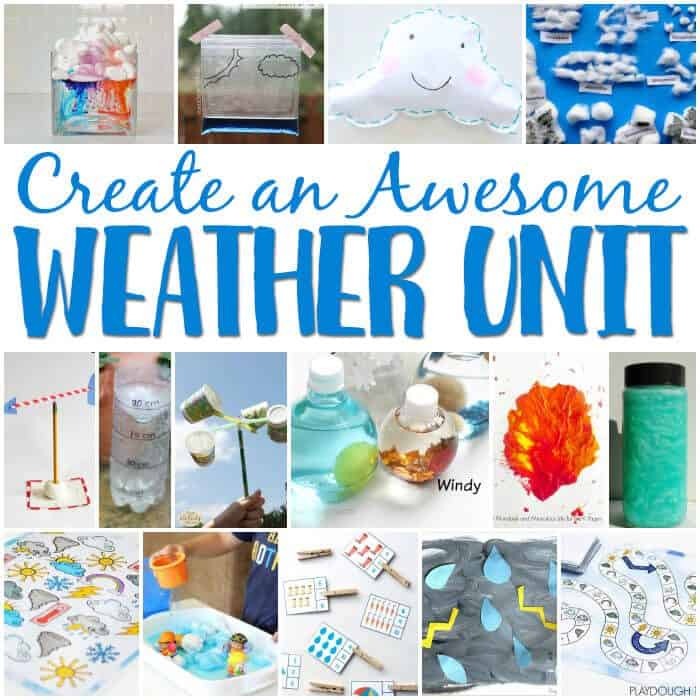 Check out our Weather Theme Pinterest Board! These are wonderful ideas. 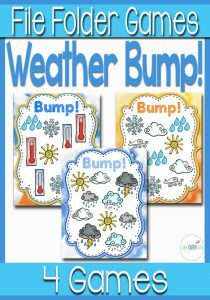 I just finished doing a weather theme but I want to add some of these in now for extension activities. I like the idea of making different types of clouds with cotton balls. Such an easy and cute idea.